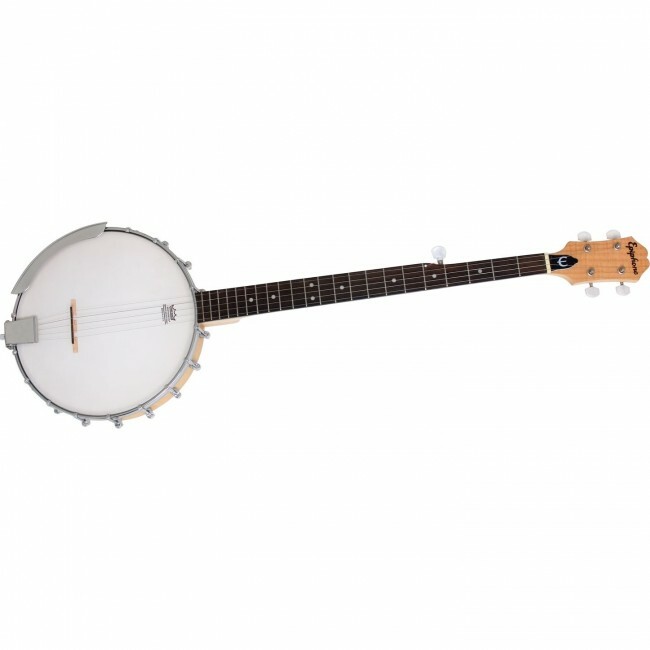 The MB-100 open back 5-string banjo is the perfect traveling banjo and an ideal first instrument for players interested in bluegrass and stringband music. 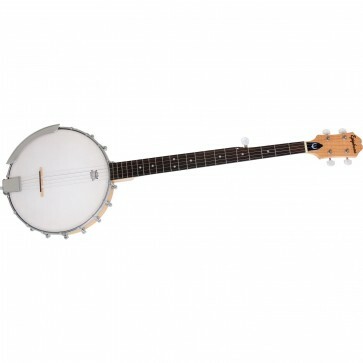 Open back banjos are appreciated for being lightweight (easy on the shoulder!) and for their unique, mellow tone. Epiphone’s founder Epi Stathopoulo’s first patent was for a banjo and Epiphone has always been at the forefront of banjo design, setting trends, and leading the industry in making affordable quality instruments. The MB-100 comes with the peace of mind you get from a Limited Lifetime Warranty backed by Gibson Musical Instruments famous 24/7/365 day Customer Service.